If you are traveling on I-65 South, take the Montgomery Highway exit which is Exit 252. At the stop light at the end of the exit ramp, take a Left onto Highway 31 North towards Vestavia. You will travel on Highway 31 North approximately 2.2 miles or until you reach your 9th traffic light which is located directly in front of Sprouts and Chipotle. At that light, take a Right. The road will immediately curve to the Left. You will travel on this service road for approximately .2 of a mile. 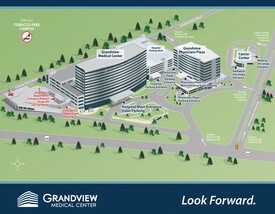 We are located on the Right side of the road. You will see our sign that says Alabama Eye Services next to our parking area. We look forward to seeing you. 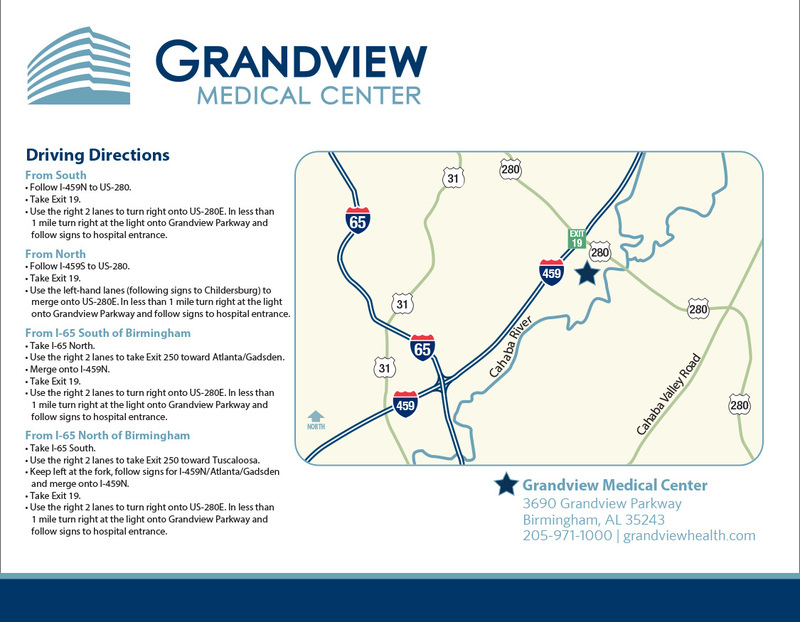 From Brookwood Hospital you will travel approximately 1.9 miles on Highway 31 South towards Vestavia. At your 6th Traffic Light which is located in front of Sprouts and Chipotle, you will take a Left. After you turn, the road will immediately curve to the Left. Stay on the service road for approximately .2 of a mile. We are located on the Right side of the road . You will see our sign that says Alabama Eye Services next to our parking area. We look forward to seeing you. If you are traveling on I-65 North, take the Montgomery Highway exit which is Exit 252. At the end of the exit ramp, bear Right onto Highway 31 North towards Vestavia. You will travel on Highway 31 North approximately 2.1 miles or until you reach your 8th traffic light which is located directly in front of Sprouts and Chipotle. At that light, take a Right. The road will immediately curve to the Left. You will travel on this service road for approximately .2 of a mile. We are located on the Right side of the road. You will see our sign that says Alabama Eye Services next to our parking area. We look forward to seeing you.